Hi There! New week! New things to do, new perspectives! :) I have a wonderful and fun weekend and can't wait to see what this new week brings me! 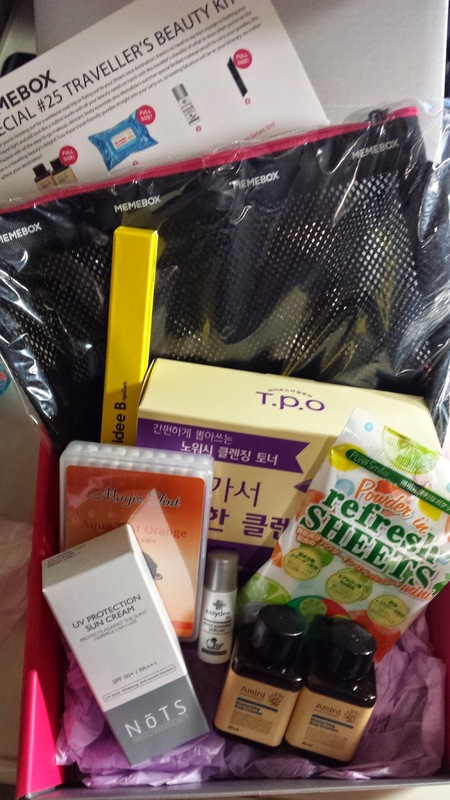 But first, let me share the Traveller's Beauty Kit with everyone! These are sooo cute! These are travel size moisturizing body cleanser and moisturising body emulsion. So cute that i don't want to use it. 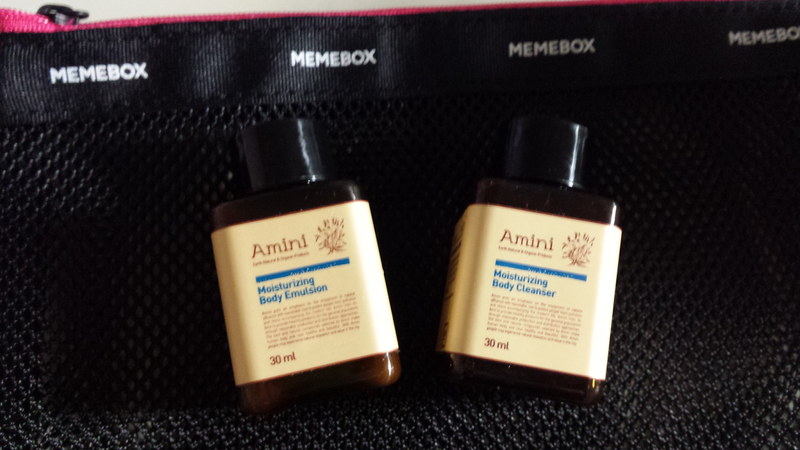 Perfect small size products is what i seek for when i'm going travelling ^_^ This sells for US $10. 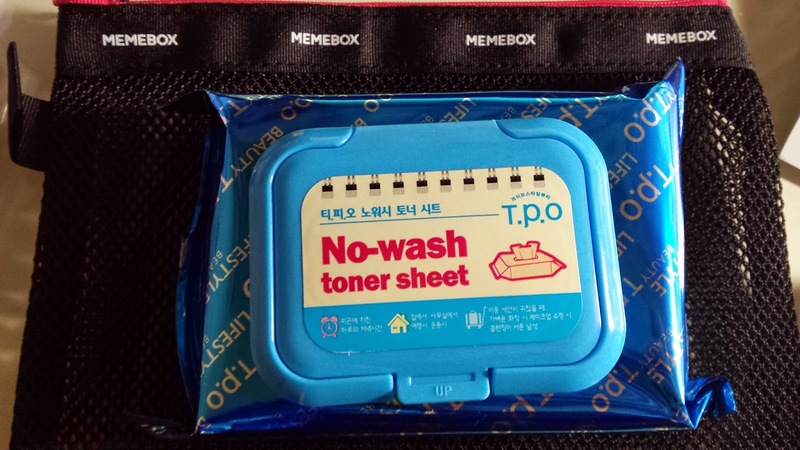 These make up wipes are seriously the best thing to use when you are travelling - it just makes it so much more easier than brining cotton pads and cleansing lotions! 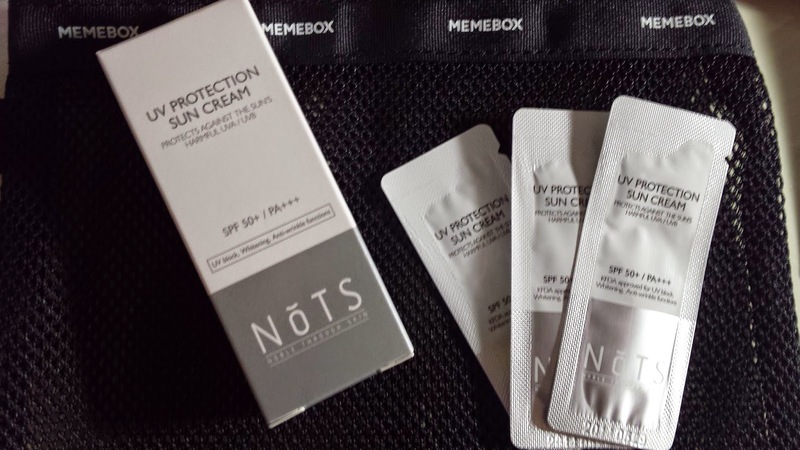 This is a MUST for travel and i'm glad this box has them! This packet costs US $7. On trips, it is essential to pack the lightest and smallest things possible - hence, these sample bottles and sample sachets are perfect to take. 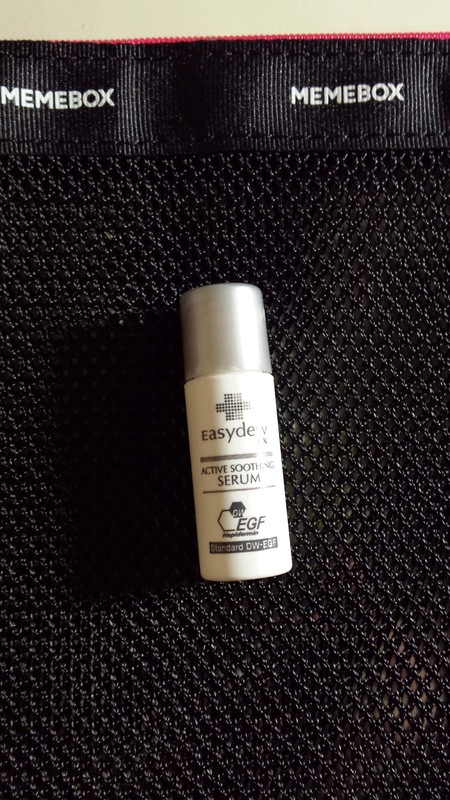 This bottle is a soothing serum which is great for dry skin. I also have a huge problem of not drinking enough water when i'm overseas and hence my skin starts to get dry and painful! x_x The full size product is 30ml and costs US $83! This eyeliner has the soft, creamy gel texture which makes it possible for it to be an eyeliner and eye shadow combined. This eyeliner is also waterproof and is an essential item for travelling! This sells for US $11. 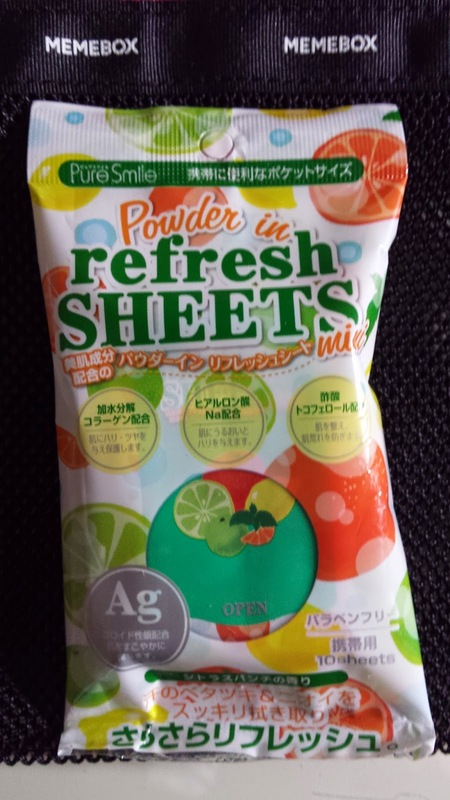 Got these refresh wet wipes previously in a different box, but it was the berries scent. Nonetheless, it never hurt to get another pack as i'm sure wet wipes are always useful in sticky situations! These costs US $1. A full pack of swabs - but not just any normal cotton swab! This is actually a lip tint cotton swab for the one time use of lip tint. All you do is twist one end of the cotton swab and the liquit will fall to the other side for you to use. Amazing blood orange colour. 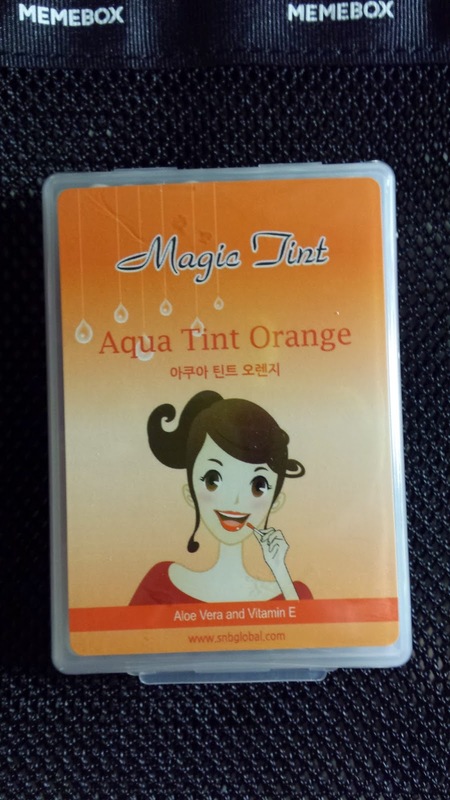 Previously, i got these swabs for eye make up remover and i used them on my trips. Very handy and useful. This costs US $4. Sample sachet of sun creams which have full UV protection, great for when you are travelling to the beach or on road trips. 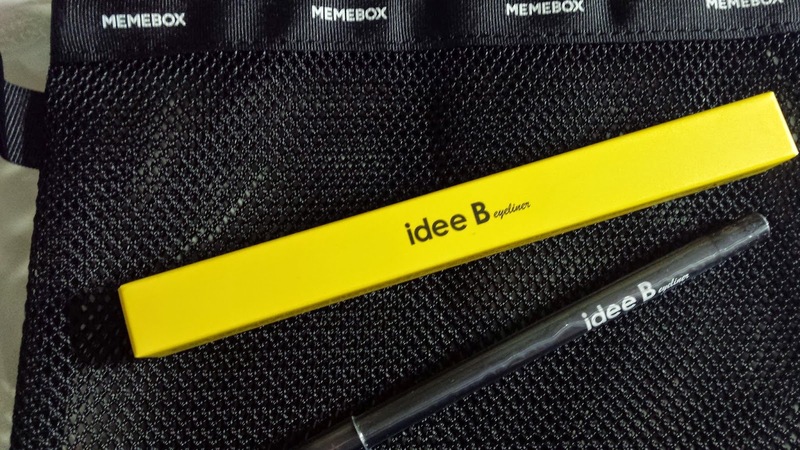 The full size product is 60g and costs US $52. 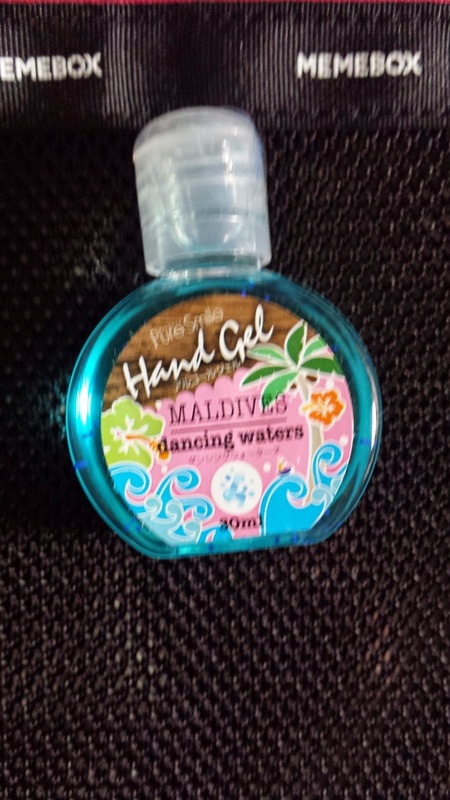 What you can't go wrong on a trip is having hand sanitizer! It's so useful as you never know when you can find a tap or bathroom to wash your hands. This hand gel is small enough for your pocket or back and very easy to use. This sells for US $2.